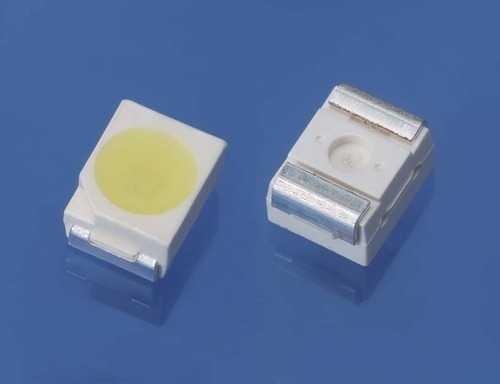 We are one of the trusted Importer offering various types LED components like SMD LED, Power LED, Dot Matrix Display, Arrow Display, Seven Segment Display and much more. With the help of dedicated professionals, we offer a superior quality range of Electronic Components in compliance with the international quality standards. We supply these components according to the specifications of the clients. Our range of components consists of LED (THROUGH WHOLE LED), SMD LED, 5 MM Super Flux LED, High Watt LED, Led Display (Seven Segment LED Display), 14 Segment Alpha Numeric LED Display etc. they are tested for their quality and are wide appreciated by our clients for their features like efficiency, durability and reliability.